Stylebox is Jamberry’s exciting monthly subscription box. Each box comes with 2 exclusive wraps that can only be purchased via a Stylebox subscription. Best of all, you can add on up to 8 extra wraps into each box too so you can get them all, or past exclusives from recent months! The other great perk of Stylebox is there is no extra shipping on the extra products you add, such as gel, hand care, foot care etc. That’s essentially free shipping! And you get fresh nail tools each month and sometimes a surprise gift too! 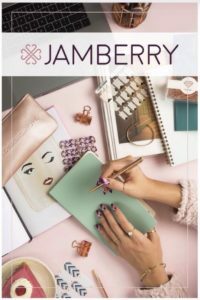 There are no lock in periods with Jamberry Stylebox. You can purchase one and cancel or simply skip the months you don’t wish to receive one, although chances are you won’t want to miss out! 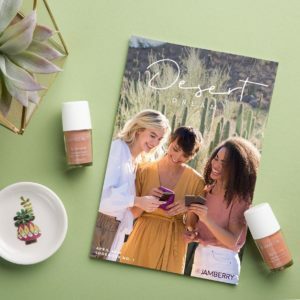 Check out the gorgeous designs for the September box!! These were actually designed by consultants as part of a design contest in July. They did an amazing job! You can order these and customise your existing Stylebox subscription up until 25 August for the current September box. AND THIS IS YOUR LAST CHANCE TO GET MYSTERY LICENSED DISNEY BUNDLES TOO!! Subscribe today via the website.